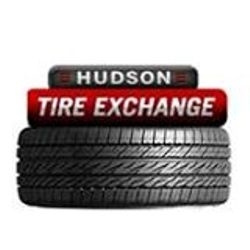 Hudson Tire sells and services tires for an array of vehicles including cars, light trucks, medium trucks, backhoes, skid-steer, lawn tractors, and trailers. 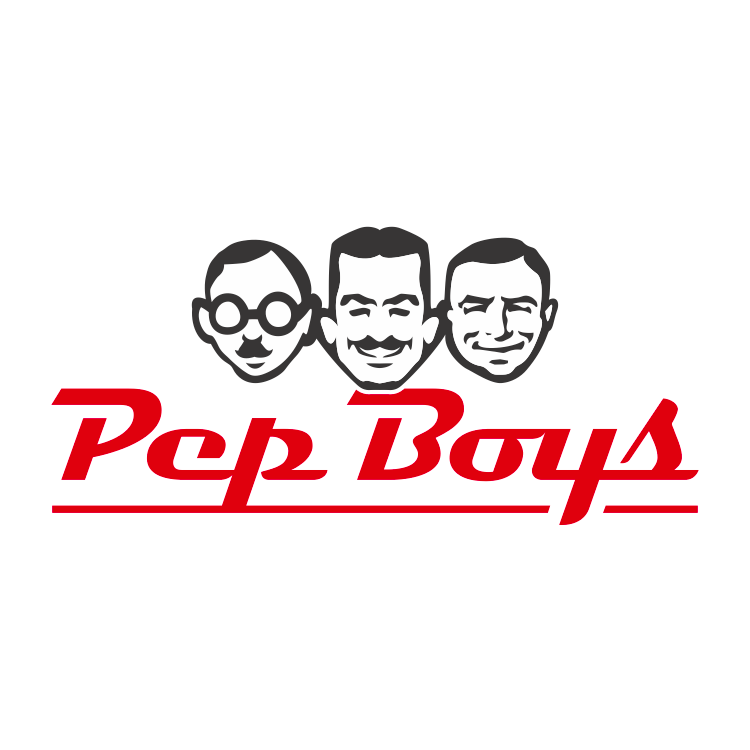 We offer the best quality products at the lowest prices possible. Low prices on inferior merchandise is expensive and not money saving. We believe in the best quality product at the fairest price every day.